eye square participates as a sponsor and exhibitor at this year’s IIeX – Insight Innovation Exchange Europe from 20 to 21 February in Amsterdam. Felix Metger (Unit Lead Shopper Experience) and Gareth Tuck (Director UK) will present eye square’s latest methods for understanding the digital customer journey. 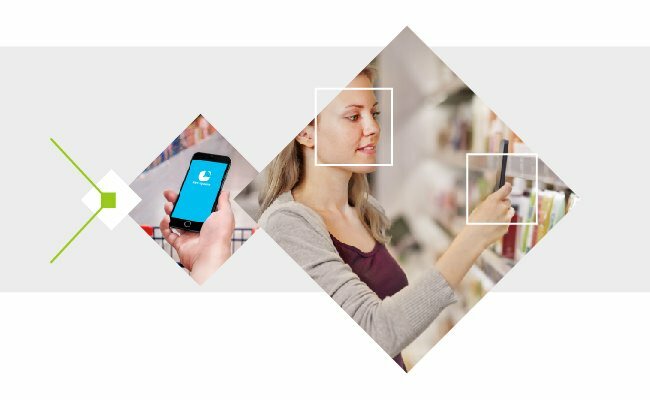 Digital Shopper Insights complements our research portfolio by providing study solutions for a comprehensive understanding of shopper behavior across all touchpoints. We examine the experience of shoppers on eCommerce platforms. We use the InContext method performing A/B tests on live websites to understand decision making processes and user’s perception of eShops. IIeX is as a platform for professionals in the field of marketing research. It is dedicated to the exchange of new ideas and research approaches. The venue is Beurs van Berlage, former seat of the Amsterdam Stock Exchange and a major cultural monument.